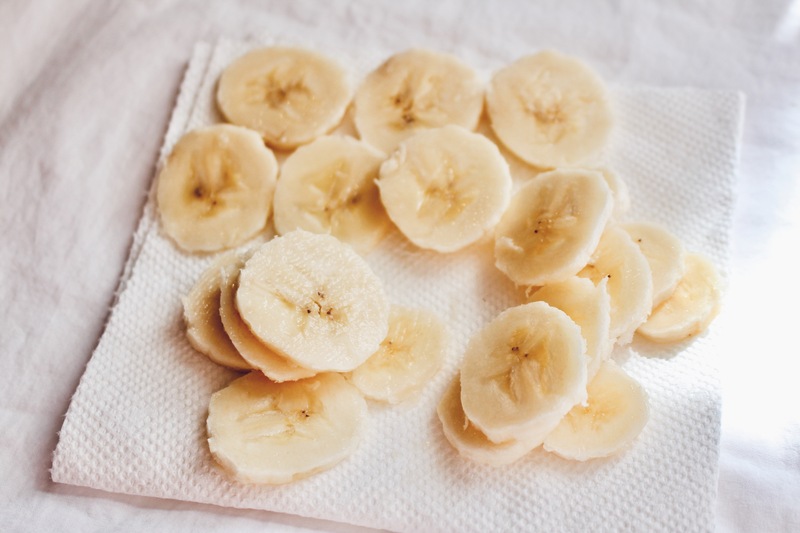 I’m so excited to share with you this Quick 3 Ingredient Snack Recipe! 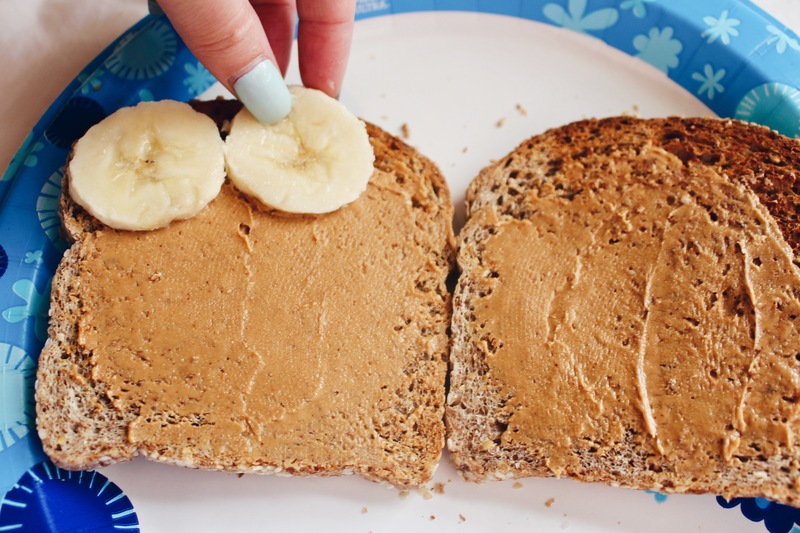 It’s super simple but extremely delicious! It has great nutrients, protein and will fill you up! 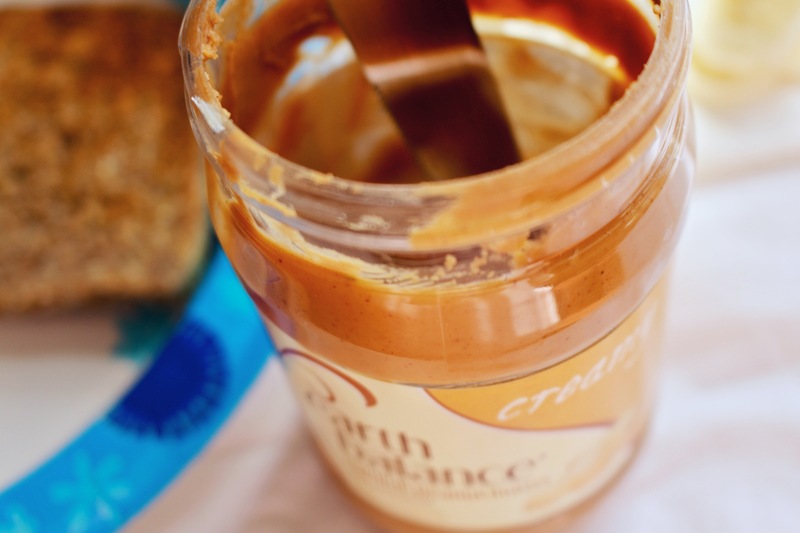 This is a great option for a snack in between meals or eat it whenever! Besides as a snack, I’ve eaten this for breakfast, lunch, and even dessert! It really depends on when you’re feeling it. Let’s get into the recipe! 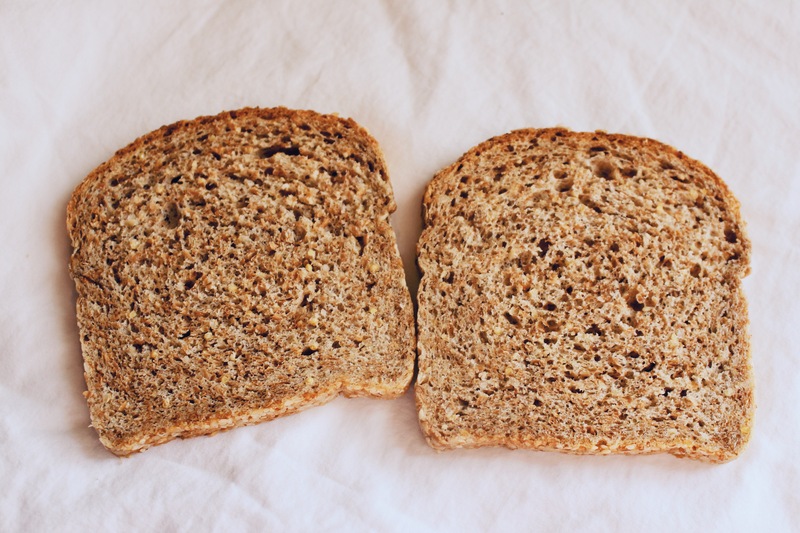 Take out 2 pieces of you Sesame Ezekiel Bread, if you prefer one then only take one out. 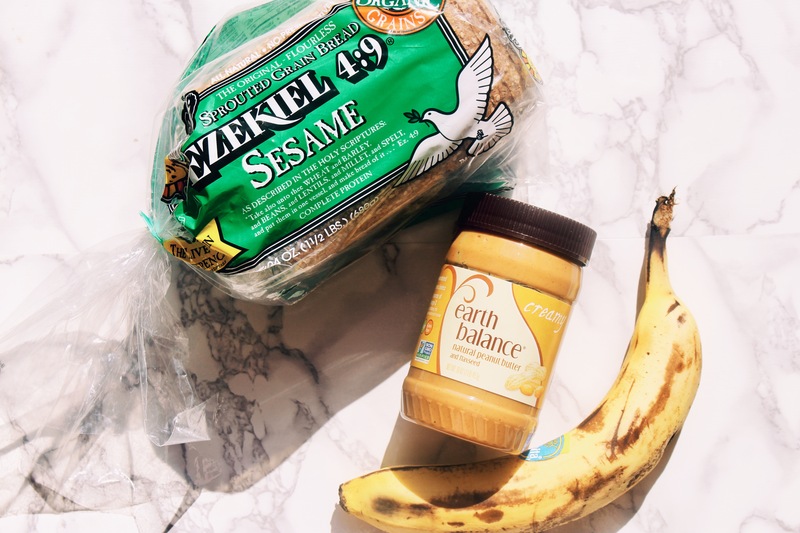 Toast your Sesame Ezekiel Bread. 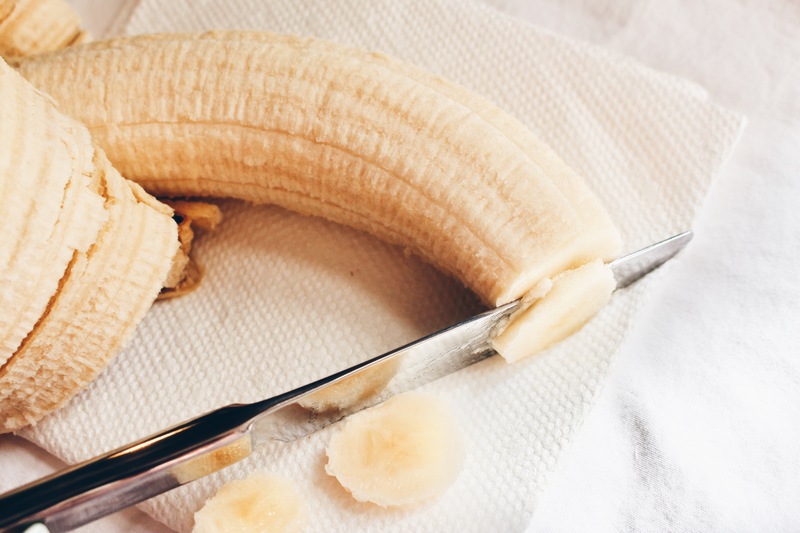 While your bread is toasting, cut half of a banana into slices. 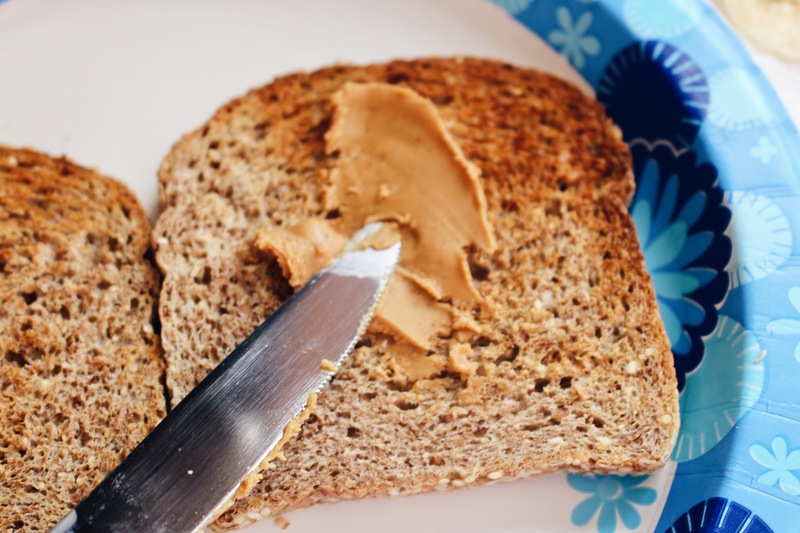 Once the bread is done toasting, take your Earth Balance Creamy Peanut Butter and spread it on the bread, as much or as little as you would like (it’s best to do this right when it comes out because the hot bread will melt the peanut butter a little). 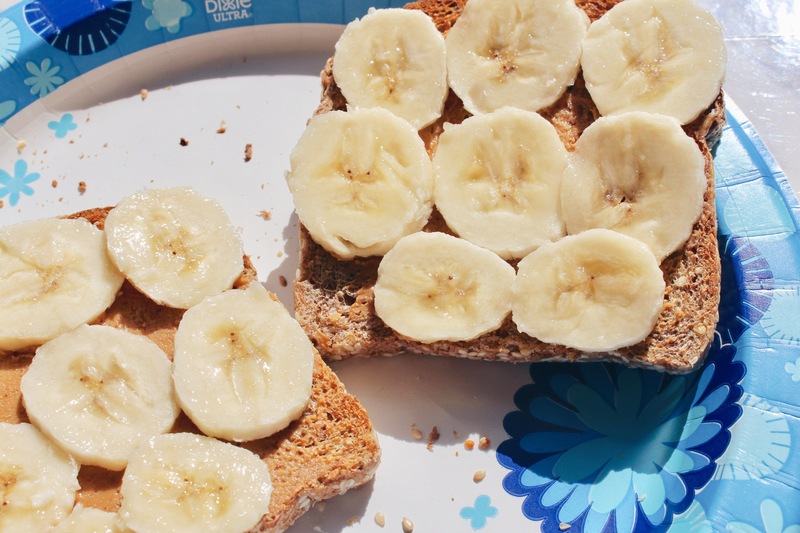 Once the bread has the PB, begin adding your banana slices! It is that simple! 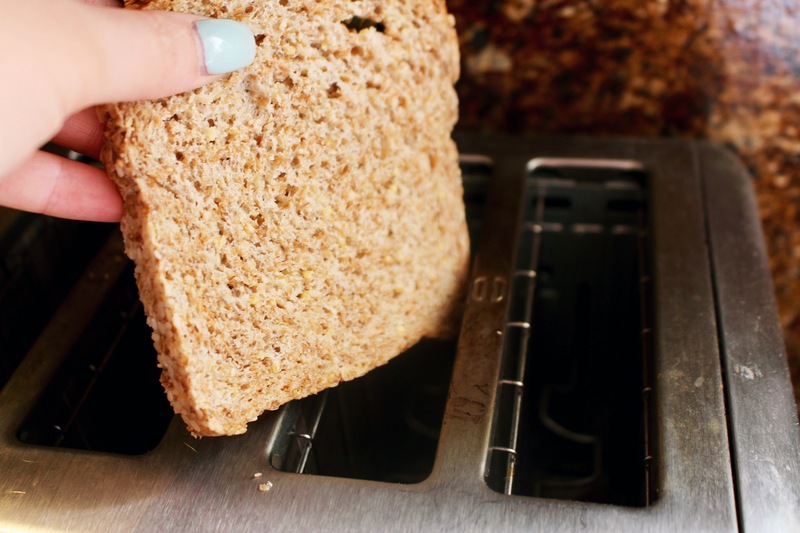 This is such a great quick easy recipe. Even great for on the go! Send me a picture if you recreate this recipe at any of my social medias! 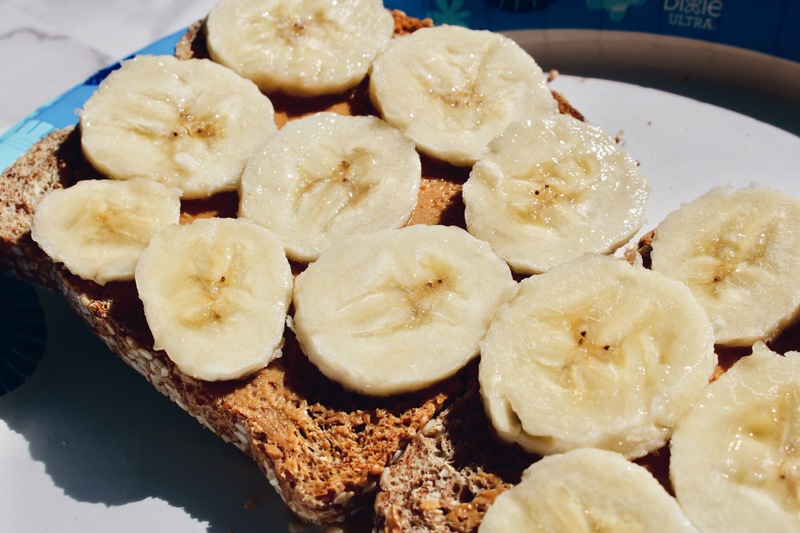 Love the images and im such a huge fan of banana toast! Ill be trying this out! 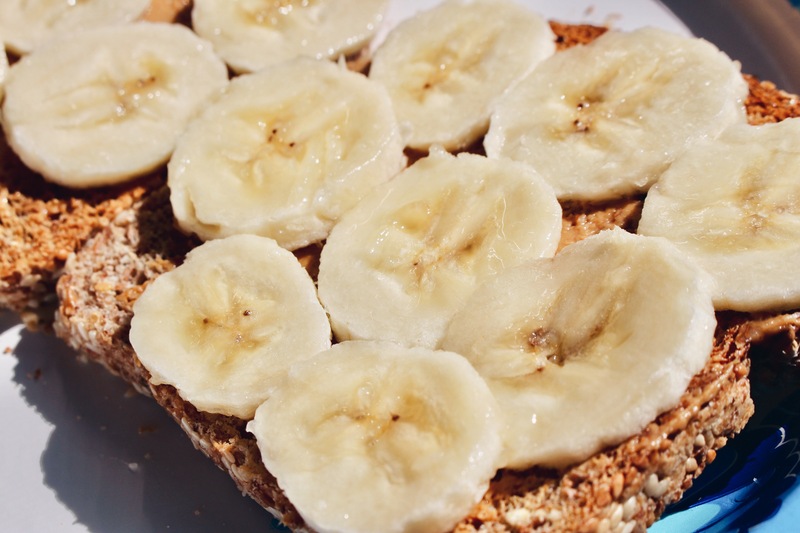 Love peanut butter and banana and definitely need to eat less white bread and more ezekiel! Haha, I’ll definitely be trying this soon. Thanks for the recipe! Sounds very yumm!!! 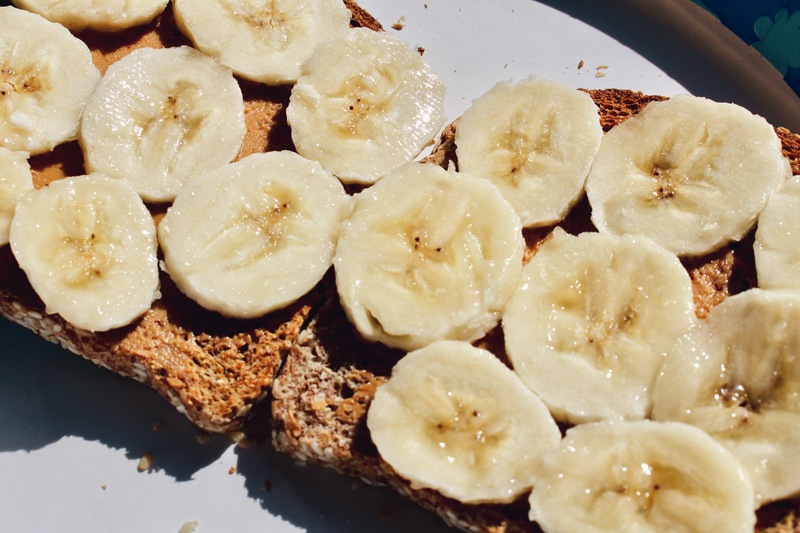 Also loved peanut butter and bananas. I’ll have to try it! Thank you! It’s so delicious ! 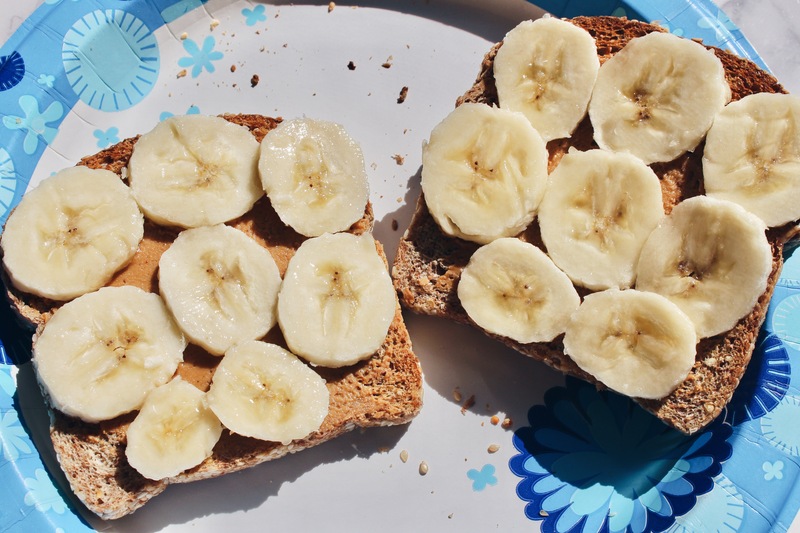 PB and banana? Girl, you are speaking my language. So yummy!